Marla Woodarek is a third-year student at Syracuse University College of Law and is the Editor-in-Chief of the Syracuse Law and Civic Engagement Forum. In addition to SLACE, Marla was a member of the inaugural Semester in D.C. Externship Program as a second-year student, where she externed with the Department of the Interior, Office of Indian Gaming. 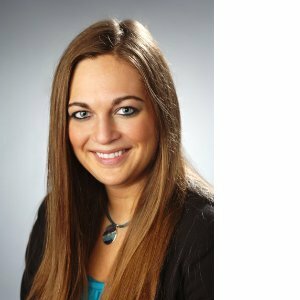 This opportunity provided her experience in statute, regulation and policy interpretation and implementation, which prepared her for her position as Student Law Clerk to Commissioner Anne Marie Buerkle with the United States Consumer Product Safety Commission the following summer. Marla’s familiarity and continued interest in the intersection of politics and policy formation solidified her desire to return to Washington, D.C. for her final semester of law school to participate once again in the Semester in D.C. Externship Program. Before law school, Marla was a student athlete at the University of Delaware. She participated on the Women’s Varsity Track & Field team while obtaining her Bachelor’s Degree in History. She also received two minor’s degrees in Political Science and Women’s Studies. Marla grew up in Penfield, New York and plans to sit for the New York State Bar Exam. Sara is a third-year Syracuse University College of Law student and Managing Editor of the Syracuse Law and Civic Engagement Forum. She is also a member of the Syracuse Criminal Defense Clinic and research assistant for Professor Todd Berger. As an undergraduate, Sara studied Psychology and Art History at Ithaca College. At Syracuse, Sara is also an active member of Law Review and Moot Court Honor Society. She is also part of the inaugural class of New York State’s Pro Bono Scholars Program, allowing her to take the bar in February of her 3L year followed by an internship in criminal defense in Washington, DC. 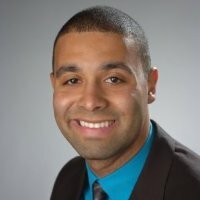 Sean Lemos is a 3rd year law student at Syracuse University College of Law. Last year he was a member of the SLACE editorial staff and this year serves as a Form and Accuracy Editor. Originally from Dos Palos, California, Sean earned his B.A. in Political Science with a minor in Religious Studies from the University of California, Davis. 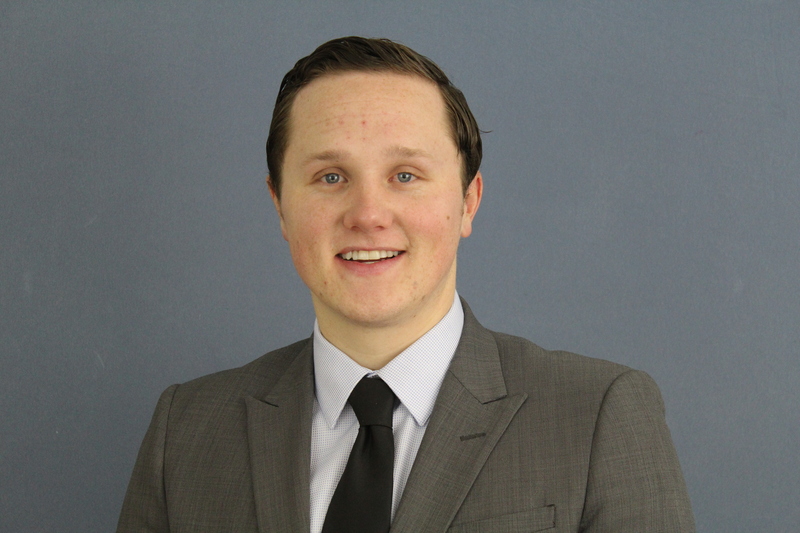 Sean has interned for a private law firm in Portland, Oregon as well as for California Rural Legal Assistance, Inc.
Jacob Seelig is third-year student at Syracuse University College of Law. Growing up in Ossining, New York, he eventually attended Hofstra University where he earned a BA in Economics, and decided on Syracuse for law school. Jacob is has held legal internships with the Honorable Judge Brian Hansbury and the New York State Attorney General. Going forward, he hopes to practice in either the sports or entertainment fields. Chris Jennison is a second-year student as Syracuse University’s College of Law and serves as co-Lead Articles Editor and Webmaster for SLACE. Originally from Silver Spring, Maryland, he obtained a degree in Public Relations and Policy Studies from Syracuse University and a Master’s degree in Public Administration from the University of Pennsylvania’s Fels Institute of Government before law school. 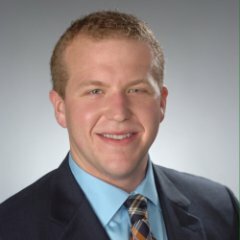 He is proud to have interned for Lockheed Martin, the U.S. State Department’s Bureau of Legislative Affairs, the Montgomery County, MD State’s Attorney, the office of Senator Harry Reid, and city agencies in Syracuse, New York, and in summer 2015 will intern with the Securities and Exchange Commission. Outside of SLACE, Chris is a member of the American Constitution Society, is a Law Ambassador, serves as the 2nd Circuit Governor for the American Bar Association’s Law Student Division, and is in his seventh year of volunteering as an Emergency Medical Technician, currently with Syracuse University Ambulance. 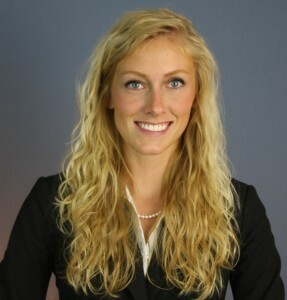 Brooke Koester is a second-year law student at Syracuse University’s College of Law, and is an alum of The Ohio State University, where she majored in Business Administration. 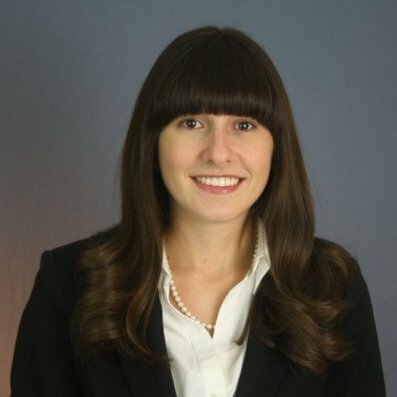 Brooke serves as the Co-Lead Articles Editor of the Syracuse Law and Civic Engagement Forum. In addition to SLACE, Brooke is a Student Ambassador for Syracuse University College of Law and is the supervisor for Syracuse Law’s GED Tutoring Program at the Auburn Correctional Facility. She is also a member of the NYC Bar Association. Edwin is a second-year student at Syracuse University College of Law. He is also a International Relations student with the Maxwell School of Citizenship and Public Affairs. Edwin’s responsibilities involve managing all features and details associated with the blog. These include managing a regular blog posting schedule as well as coordinating with other Syracuse graduate schools to encourage their participation with creating a multidisciplinary forum. Edwin is a member of the Phi Alpha Delta law fraternity and is also Law School Admissions Ambassador. Edwin earned his B.A. in Political Science and B.S. in Anthropology from Adelphi University. 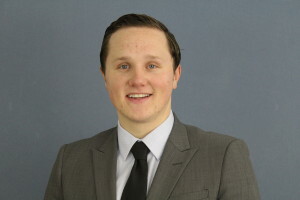 Matt is a second-year Syracuse University College of Law student. He serves as Business Editor for the Journal division of the Syracuse Law and Civic Engagement Forum. 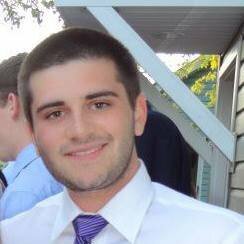 Matt’s responsibilities with SLACE include editing documents and managing and raising money for the organization. Matt is also a member of the Student Bar Association, where he serves as the Class of 2016 Vice President and Head of Senate Affairs. Before attending Syracuse University College of Law, he attended the University of Delaware where he received a B.S in Finance.